A school designed to be engaging and inspiring- living up to the school motto of 'Successful learning in a happy environment'. 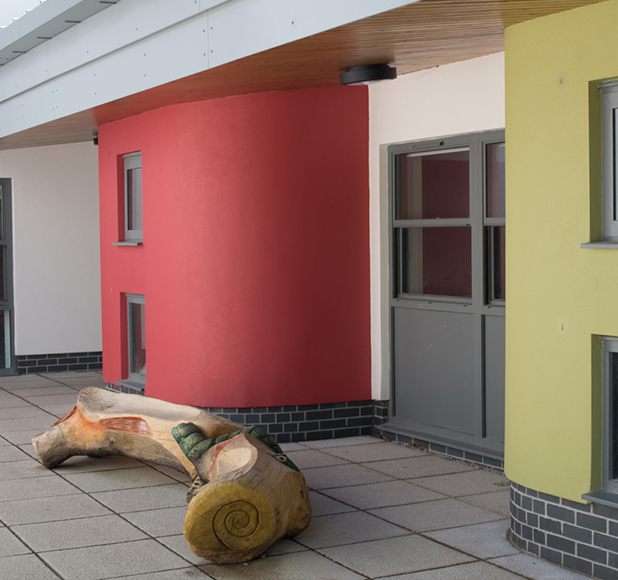 This Cornish school was a phased project initially providing temporary teaching accommodation, and remodelling vehicle and pedestrian access to the school. 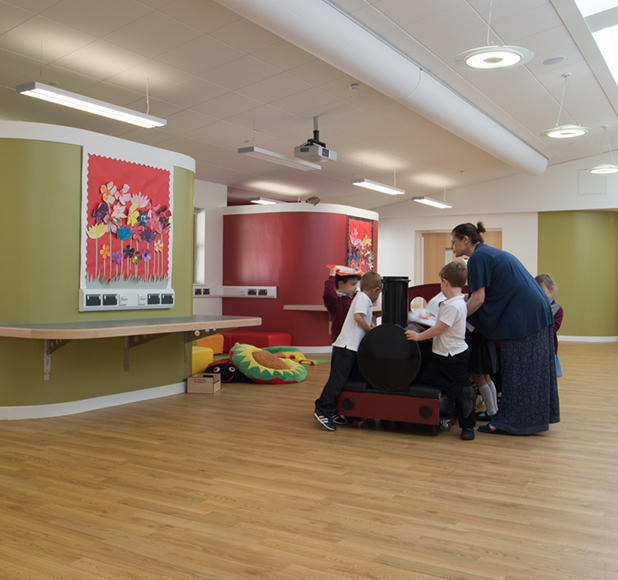 A second phase created a large extension providing additional teaching and flexible learning spaces, as well as staff facilities, a linked Studio Hall and a Heart Space, to cope with expanding pupil numbers. Further phasing included external remodeling and landscaping to create a focal entrance point for parents.